View Cart “Xenon” has been added to your cart. 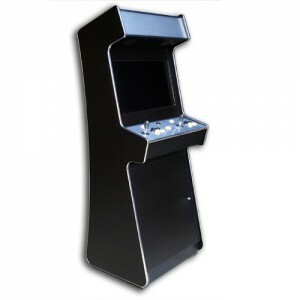 The Xenon arcade machine is our latest model and is easily the wildest machine we’ve developed. 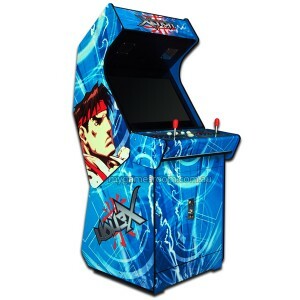 Full side art and back lit buttons make this a stand out machine in any environment. The arcade monitor has been set at the perfect angle with the overhead marquee perfectly positioned to block out external glare.